Beer drinkers in the southwestern United States can quench their thirst for a unique, refreshing and authentic Mexican lager when Montejo arrives at bars, restaurants and at grocery and convenience stores in September. Anheuser-Busch will import Montejo – a golden lager beer with more than 100 years of Mexican brewing tradition. The launch of Montejo marks the first import from Mexico to the United States by Anheuser-Busch. According to Ryan Garcia, Anheuser-Busch vice president of regional marketing, “Mexican beers account for nearly 60 percent of imports, and we are responding to consumer demand for an authentic and distinctly Mexican lager. “Anheuser-Busch will put muscle behind Montejo’s launch in California, New Mexico, Arizona and Texas with an integrated advertising and marketing campaign that includes Hispanic targeted radio, digital, print, experiential and outdoor advertising. Los Angeles, Houston and San Antonio residents will also catch a glimpse of one of Mexico City’s most iconic images – classic VW Beetle “vocho” taxicabs – delivering Montejo samples to legal-age adults during various local events and festivals. Montejo local market launch activities will pay homage to the brand’s deep heritage and personality. In Los Angeles, Montejo will sponsor the GRAMMY® award-winning Los Tigres del Norte – a norteno-style ensemble band based in California. The band will be honored Aug. 21 with a star on the Hollywood Walk of Fame and a VIP after-party where guests will enjoy Montejo as the exclusive beer sponsor. 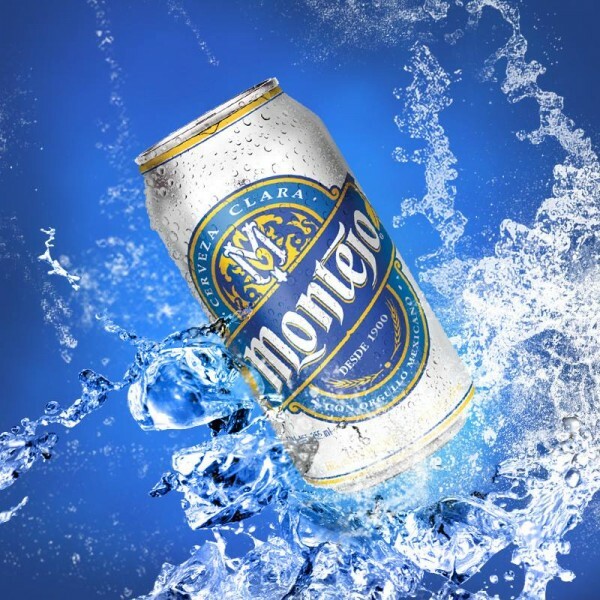 Montejo contains 4.5 percent alcohol by volume (ABV) and will initially be available in packs of 12 12-ounce cans and six 12-ounce bottles.